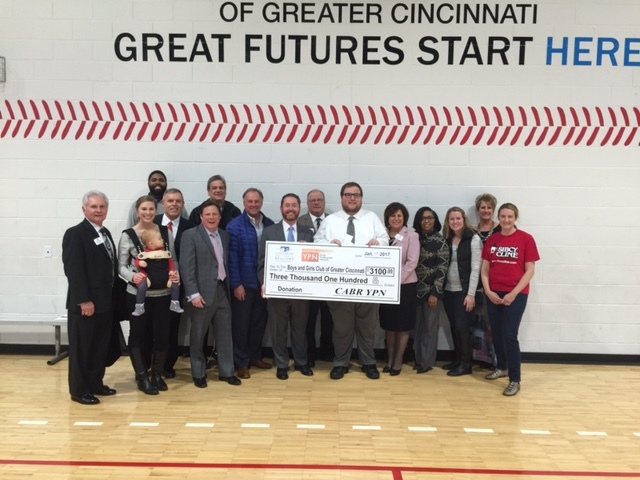 Back in December, CABR’s Young Professionals Network raised $3,100 for the Boys & Girls Clubs of Greater Cincinnati. Yesterday, January 19, CABR Directors, YPN and Staff presented the check to the Boys and Girls Club at their Northside location. CABR received a tour of the facility and got to meet with teens who benefit from the programs that the Boys & Girls Clubs provide. 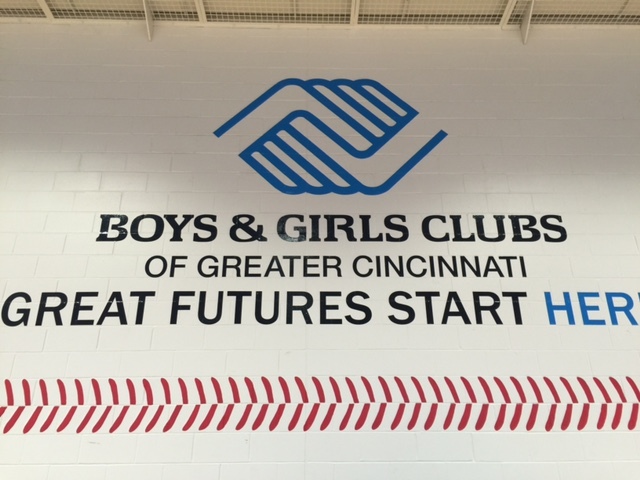 For more information about the Boys & Girls Clubs of Greater Cincinnati, visit their website (CLICK HERE).